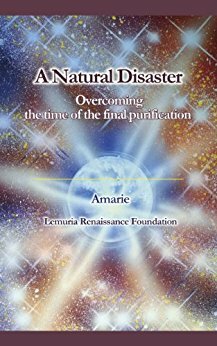 This book discloses the truth of the reason why the natural calamities happen. At this very critical age the world is facing the unstable and uncertainty, we are facing various crisis including economical problem, natural environmental destructions, religious and racing conflicts and moreover the nuclear wars. However, to solve these problems fundamentally, we have to know and understand what is the reality of ours, why we are now here on the earth. The reader will find the answer in this book eventually. Was the Famous Prophecy of Nostradamus a Fake? What Does "Change Perception" Mean? Were the Natural Calamities Postponed? What Is the Divine Spirit of Universe? What Is the Dark Energy? Will Natural Disasters Occur as Predicted?